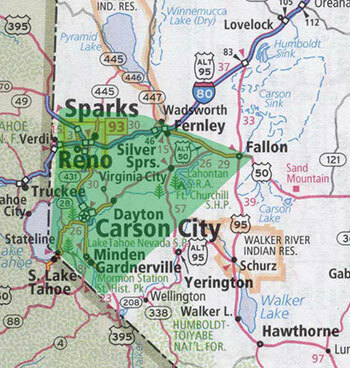 Level Up Curbside Gaming serves a primary service area, in a 25 mile radius of Sparks, Nevada. Travel is limited to the larger paved roads. We are unable to use Geiger Grade (Hwy 341), Mt. Rose (Hwy 431) or Kingsbury Grade (Hwy 207) Highways. If the roads are safe to travel (no ice or large amount of snow) we’ll be there!